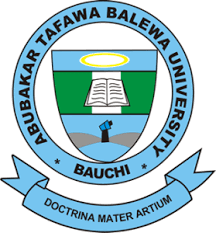 Abubakar Tafawa Balewa University (ATBU) resumption date for the continuation of the second semester of the 2017/2018 academic session, that was disrupted by ASUU strike has been announced. 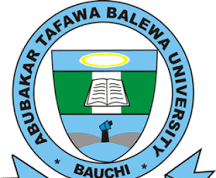 The management of the Abubakar Tafawa Balewa University (ATBU) has announced the resumption date for the continuation of academic activities for the second semester, 2017/2018 academic session. Academic activities have been scheduled to re-commence on Sunday, March 17, 2019. A revised Academic Calendar for the rest of the 2017/2018 session has been drawn up. The 2018/2019 Academic Session will commence Tuesday 30th April 2019 God willing. We wish all those that will be travelling from far and near to Bauchi safe trips.